Cannons. Tunnels. Battles. It’s too easy for the great stories of the Second World War to disappear over the horizon, obscured by the fog of our hyper-connected modern world. 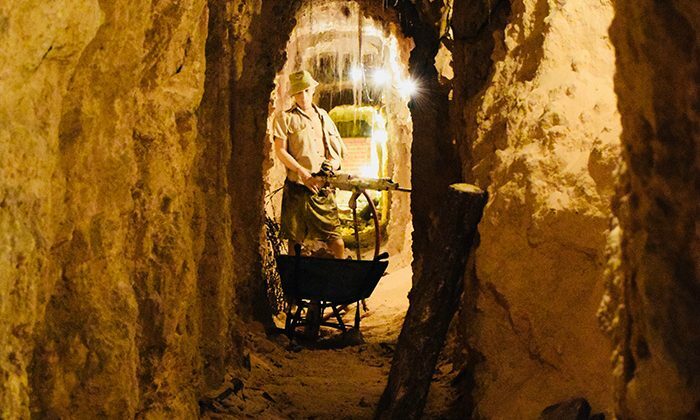 The idea of epic naval battles, trenches or hand digging tunnels might seem as antiquated as the bioscope or rotary telephone. Yet the legacy of the past is essential to our future. We will never appreciate what we have unless we know how close we came to losing it. For six long years, the horizon of Western Australia represented an eternal threat. 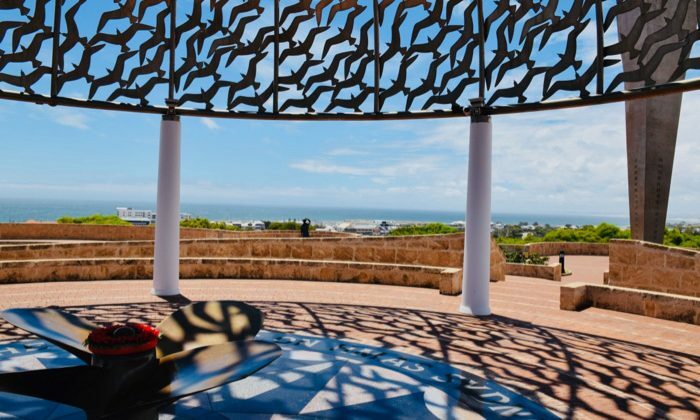 Thousands of Australian men and women stepped up to meet it, and today we can honour their sacrifices in a number of important sites along the coast. Length of Trip : Leighton and the ANZAC Centre will take at least a couple hours per visit. The Leighton Battery, Perth: Click for the latest entrance fee. 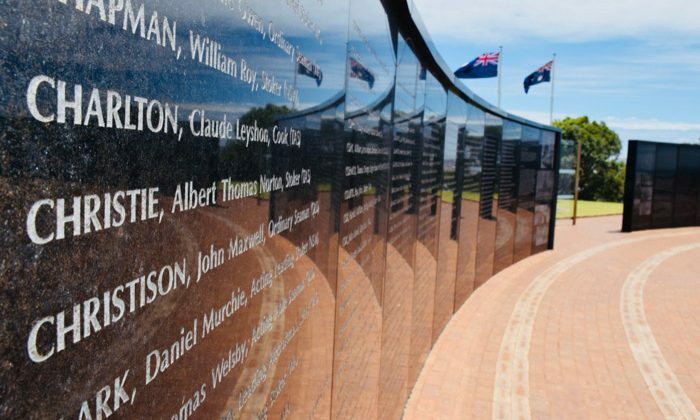 National ANZAC Centre: Click here for entrance and pricing. Visitors can access Princess Royal Fortress displays and buildings in the grounds surrouding the National Anzac Centre free of charge. Best time to go : Leighton: Every Sunday of the month between 10am and 3pm. Sydney II Memorial and ANZAC Centre are open daily. Albany: Located next to the National Anzac Centre, Garrison Restaurant is a family owned and run restaurant, bar and cafe that overlooks one of the most breathtaking views in Albany; the historic King George Sound and Princess Royal Harbour. Geraldton: Click here for accommodation options. 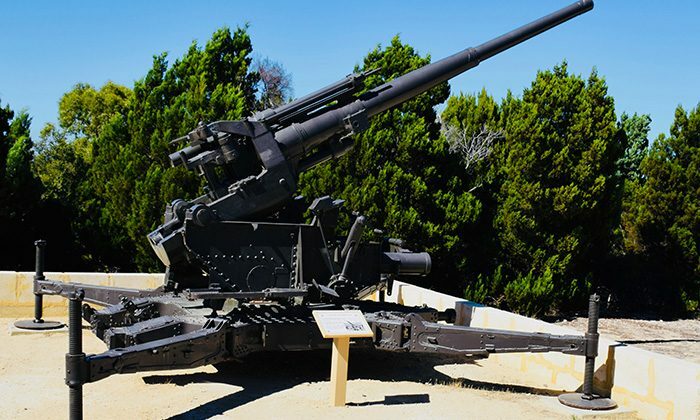 The Leighton Battery, Perth: The entrance is at the carpark in Mossman Park, located off Boundary Road. Guided tours commence every half hour, each Sunday between 10am and 3pm. 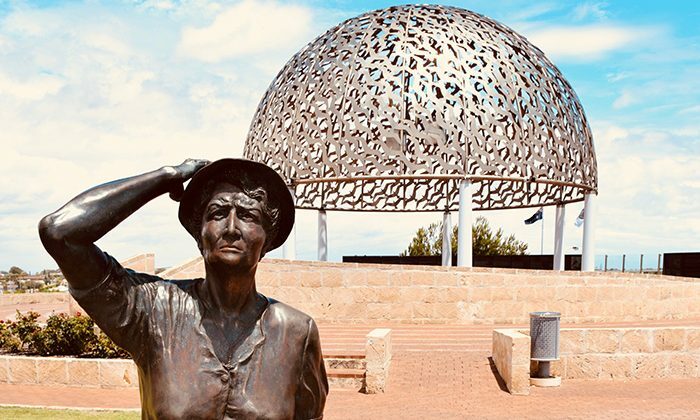 HMAS Sydney II Memorial, Geraldton: The Geraldton Voluntary Tour Guides Association offers a daily tour of the memorial at 10.30am, taking in the five elements steeped in symbolism. It is located off Gummer Ave, with adequate parking for caravans. 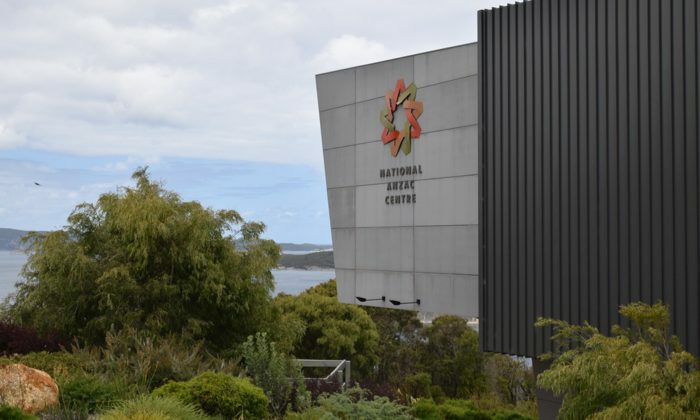 Albany’s National ANZAC Centre honours the memory of Australian soliders in WW1 with outstanding exhibits located in a striking building overlooking the King George Sound. 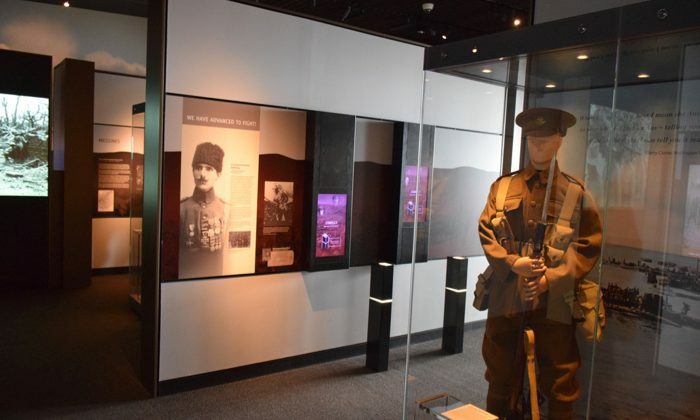 Award-winning Interactive exhibits and audio displays illuminate the personal and tragic history of the ANZAC story. Revisit the Sydney Memorial after the tour to soak up the atmosphere, and imagine what it feels like to see a ship sailing over the horizon, never to return. 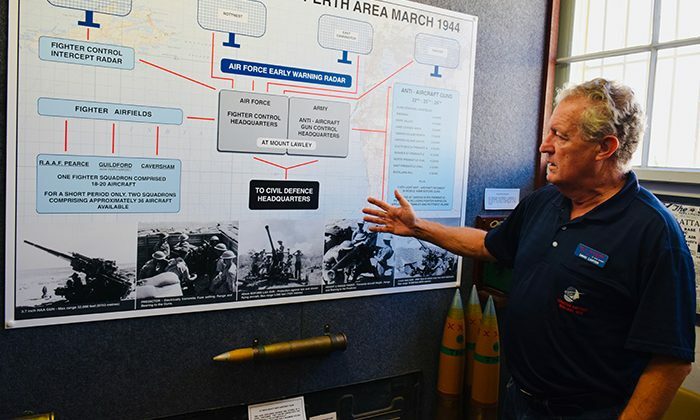 Does a visit to WA's WWII Memorial Sites belong on the Australian Bucket List?